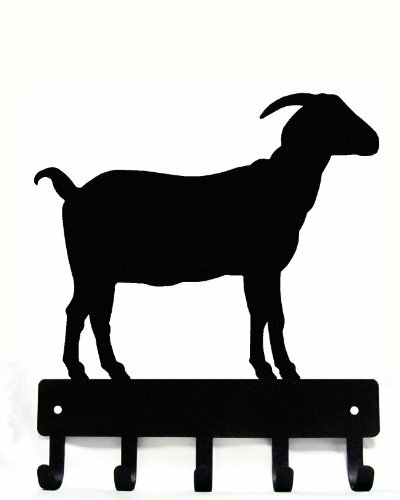 This great goat silhouette is cut out of 16 gauge steel and has 5 rounded hooks. Mounts to your wall to hang your keys or cat collars! 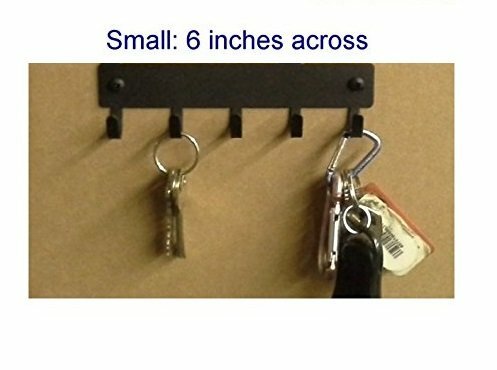 The 5 hooks can be used to hang keys and key chains, small leashes, lanyards, small flashlights or ribbons and medals. Some customers have used them in the kitchen to hang utensils or in the bedroom to hang jewelry or belts!